Are you looking for expert garage door installation at an affordable price in Northwest Indiana? Then you've come to the right place. At Affordable Garage Door Inc., we carry one of the widest ranges of garage doors available in the industry. 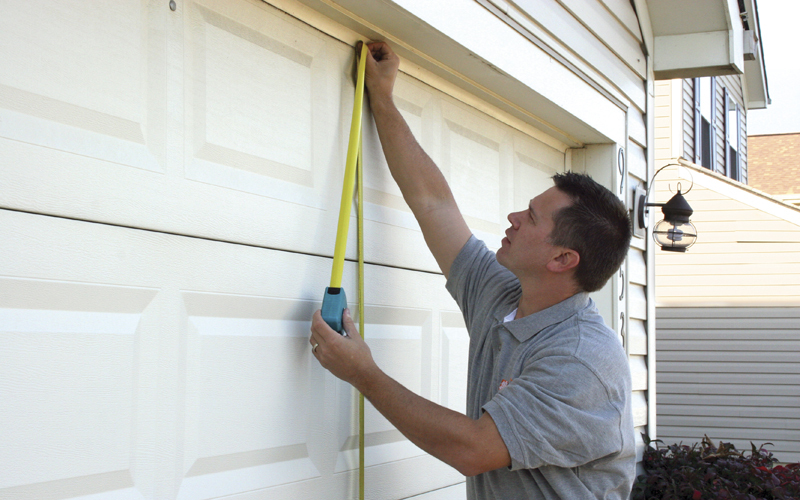 Our team of expert technicians will not only install your garage door properly, but we'll also make sure that you get a level of service that is unmatched in the entire Northwest Indiana area. Contact us to learn more about our garage door installation and garage door repair. We have been serving our customers for more than 15 years, with the top garage doors and garage door installation in the industry. We can help you with new garage doors, garage door repair, garage door openers and garage screens. 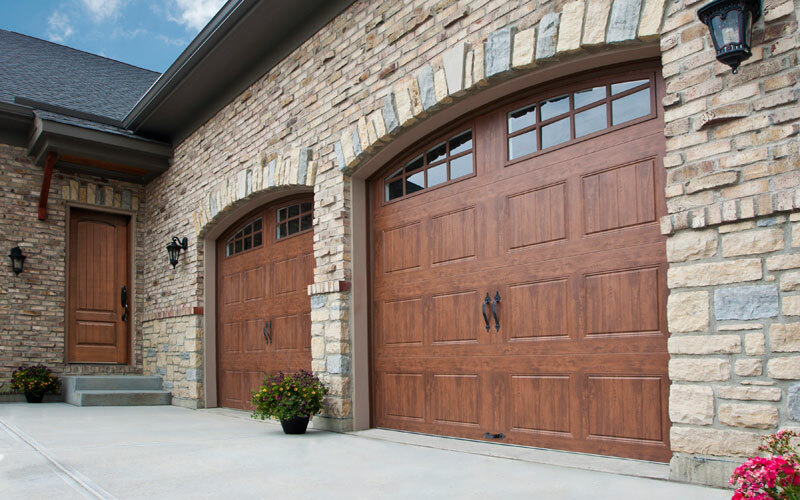 We know garage doors, and we offer a huge selection of Clopay® doors to choose from. We’ll review your project closely and help you select the perfect door for your needs. We won’t try to sell you a door you don’t need. Once you’ve selected your door, we’ll make sure we install it correctly and in a timely manner. Installing a garage door is not an easy job. There are many aspects to garage door installation, and it’s imperative that each step is done right. There are many heavy moving parts that can cause injuries if you’re not careful. Each one of our technicians keeps you’re safety and protection as a top priority during every garage door installation. We make sure that you get a quality garage door at the right price and installed in a professional manner. Contact us to see how we can serve you. There are plenty of garage door installers to choose from in Northwest Indiana, but for service, selection, and price, you won’t find anyone better than Affordable Garage Door Inc. We genuinely care about our customers, and promise to treat you with the utmost respect and concern. Please call us for expert garage door installation in Lowell. If you are in the market for a new garage door, whether it’s for your home or business, Affordable Garage Door Inc. has you covered. We are experts when it comes to garage door installation and garage door repair. We serve Lowell, Crown Point, Demotte, Cedar Lake and the entire Northwest Indiana area. We don’t take any job lightly, large or small, and we guarantee your satisfaction. Whether you need a garage door installation for a new home or office, or you need to replace an old garage door that just doesn’t function anymore, we can help. We’ll help you choose the right garage door for your project, and you’ll get a professional, affordable installation every time. Just give us a call at 219-696-4279 and we’ll get the job done right. Click here to contact us online.